With Easter just over and summer (allegedly) in sight, lots of us are starting to think about our waistlines. If you're not getting the results you wanted from your diet or exercise plan, combining them with XLS-Medical could be just what you need. XLS-Medical is a clinically proven weight loss aid proven to help dieters lose up to three times more weight than dieting alone*, when used in conjunction with a balanced diet and healthy lifestyle. Derived from a natural fibre complex it can help dieters feel fuller for longer and unlike some other weight loss aids, it is gentle on the system. 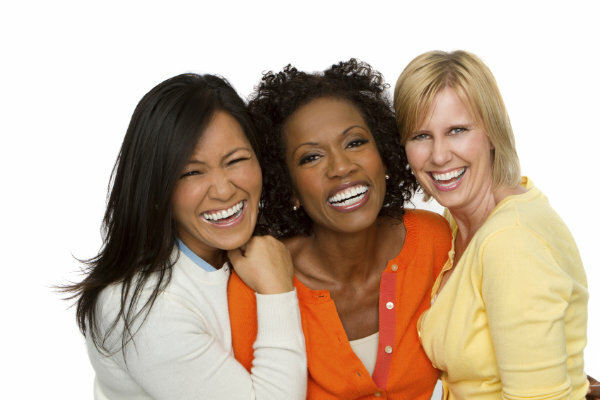 Simply take two tablets with water after each main meal. Fluff and Fripperies has one month’s supply of XLS-Medical to give away to one lucky reader! 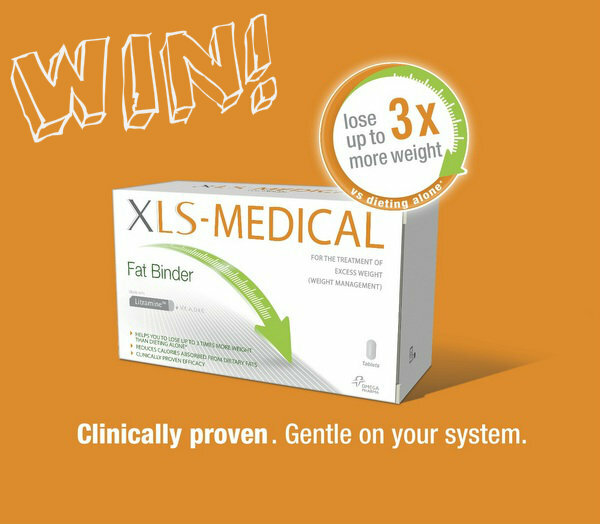 XLS-medical has been clinically proven to help dieters lose up to three times more weight than dieting alone. True or false? The winner will be notified two weeks from today and will have 48 hours to provide their details; otherwise a new winner will be selected. * Clinical study reference: Grube B., P.W. Chong, K.Z. Lau & H.D. Orzechowski. A natural fibre complex reduces body weight in the overweight and obese: a double-blind, randomised, placebo-controlled study. Obesity (silver spring), 25 June, 2012. I'm fortunate enough not to need products like this! True, i hope!! i was looking up secret diet drops and it scared me, these look more medically safe, i am really desperate at the moment, i am exactly twice the weight i was when i met my husband, oh dear the poor man. Such a great prize!!! All the best to the entrants!Thank you for stopping by and for your great comment...hope your day is going well!